Composed by Bob Good. Contemporary Classical, Repertoire, General Instructional. Score, Set of Parts. 6 pages. 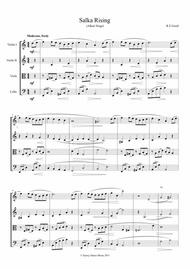 Published by Surrey Dance Music (S0.425035). 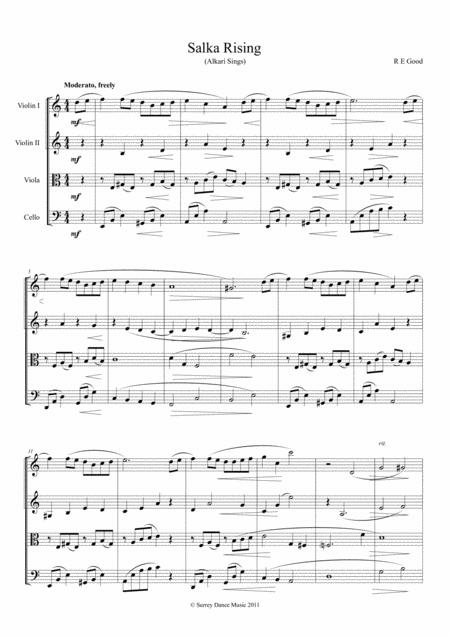 Simple String Quartet, reminiscent of Paganini and ideal for those times you're looking for something new for sight-reading practice.